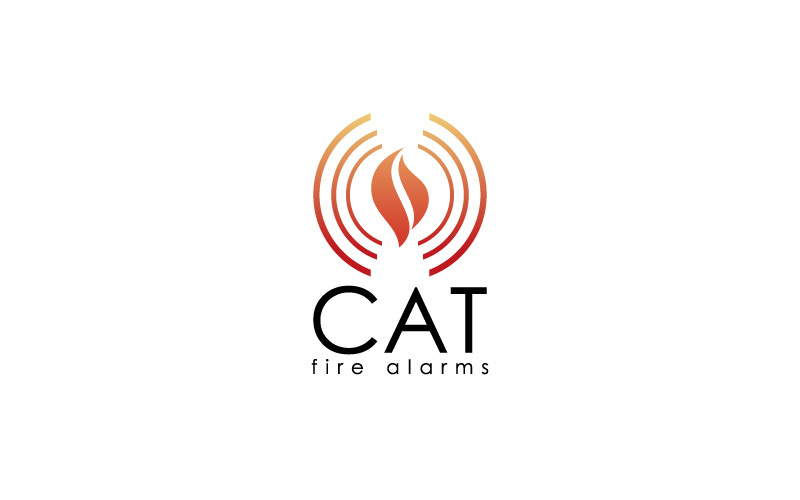 CAT Fire Alarms provides excellent quality products. Maa Designs created logo for them. 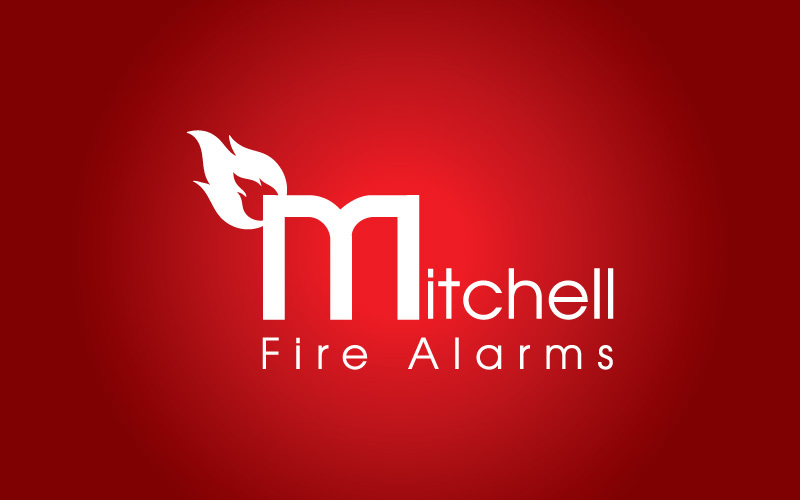 Our service includes website, flyers, posters, folders, illustrations.